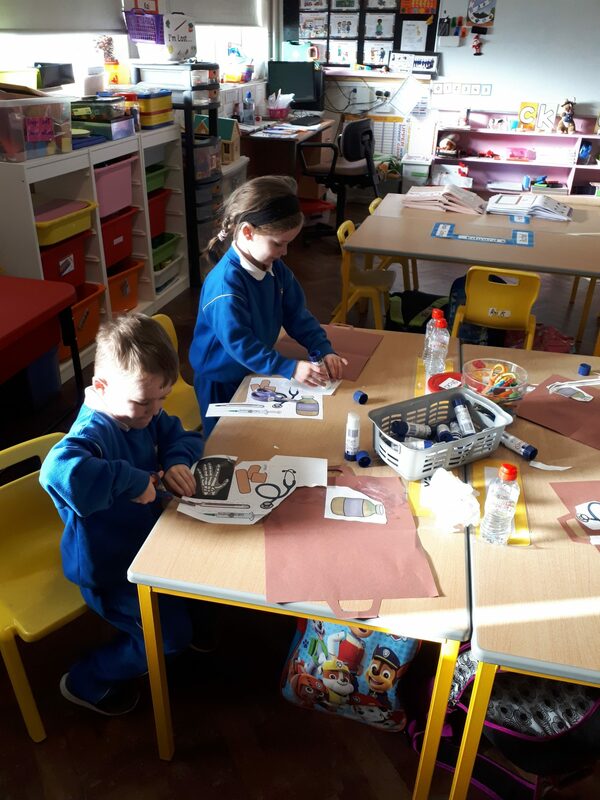 This week was the last week of our Doctor theme in Aistear. 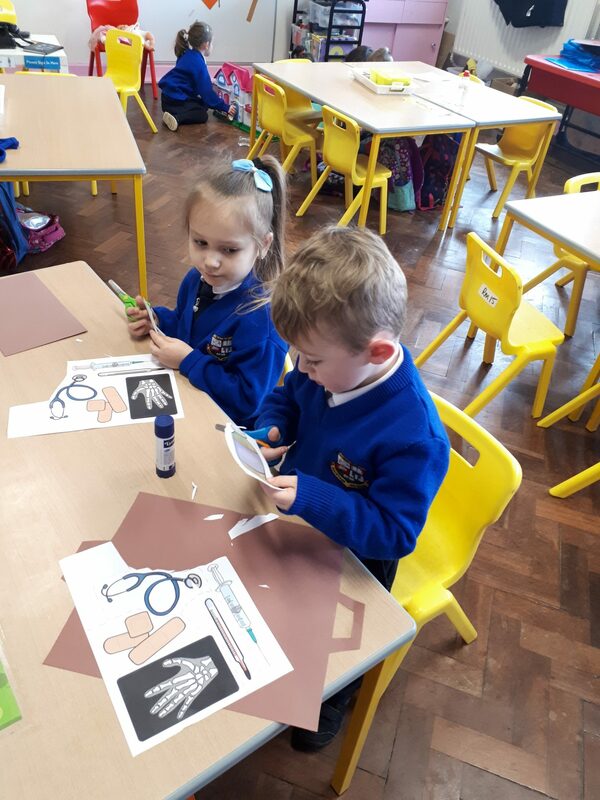 We really enjoyed all of the activities that taught us about the Doctor’s surgery. 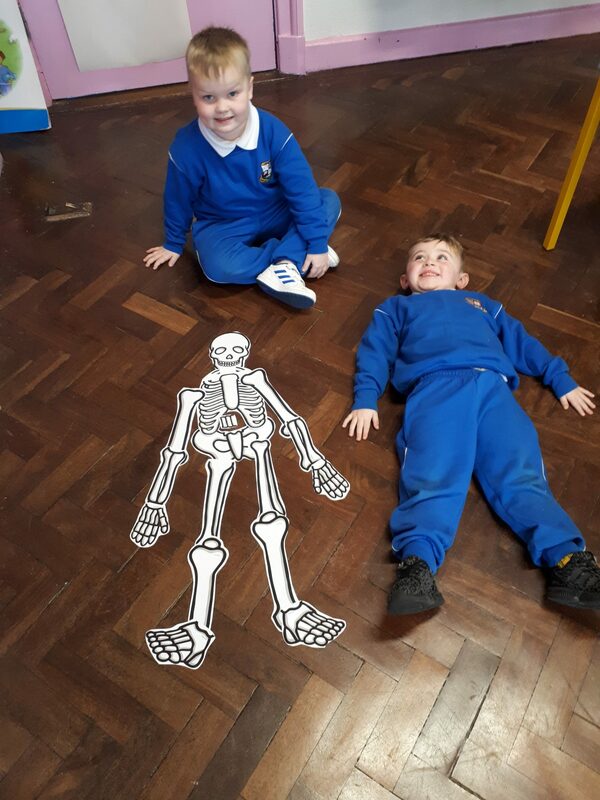 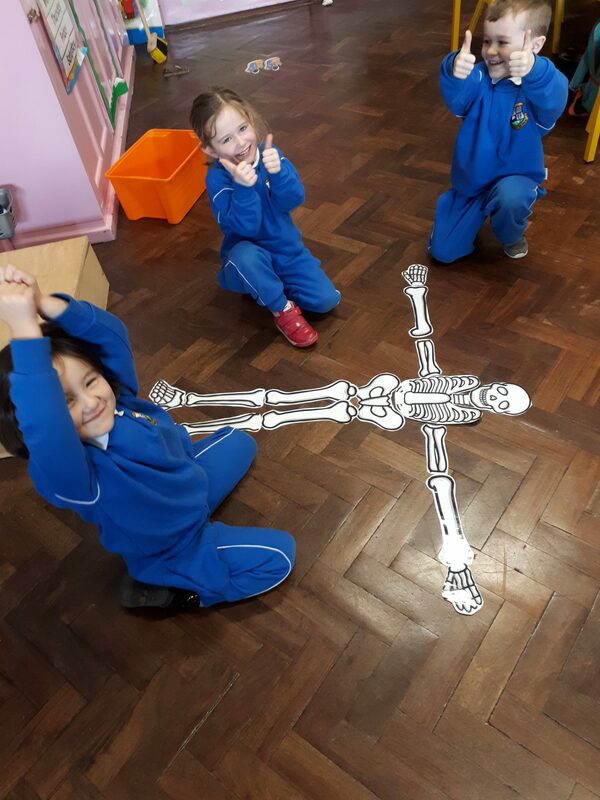 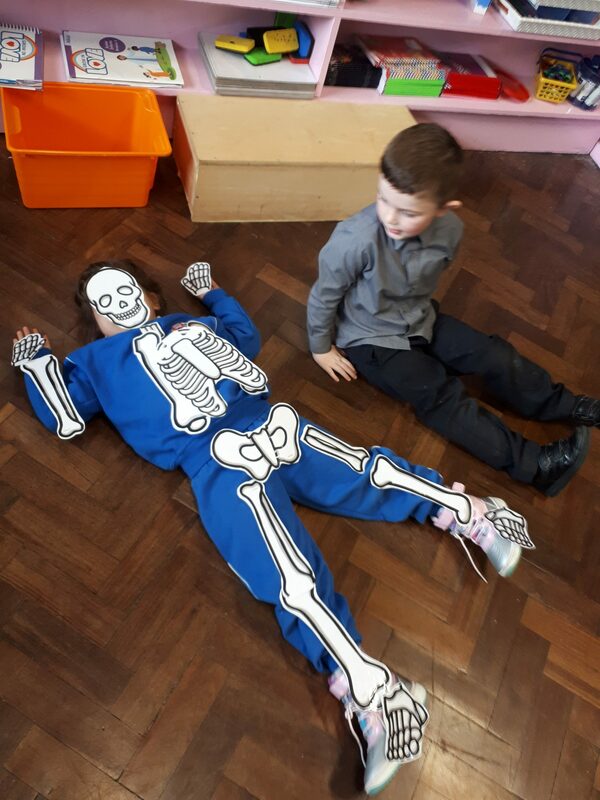 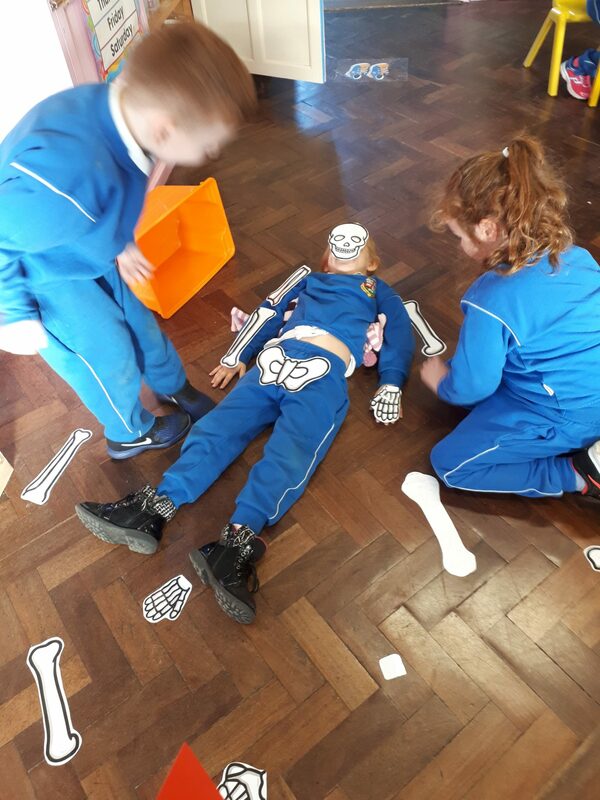 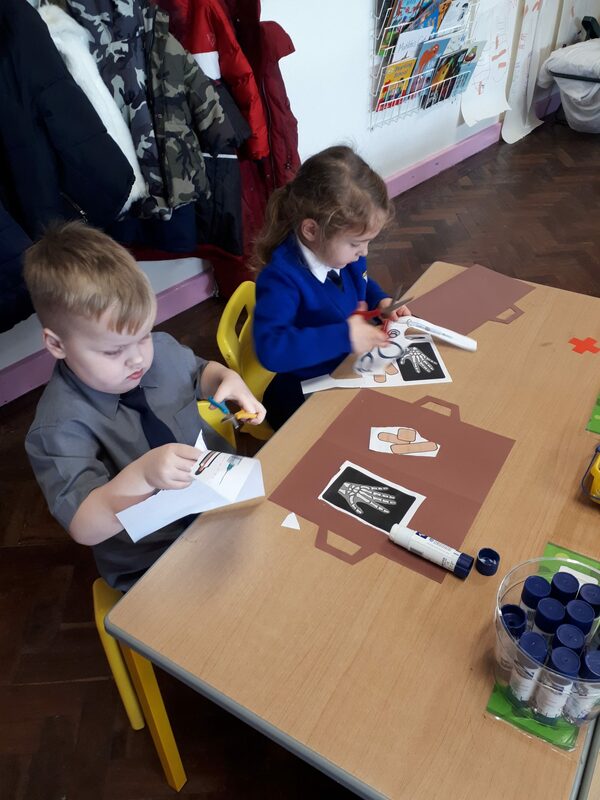 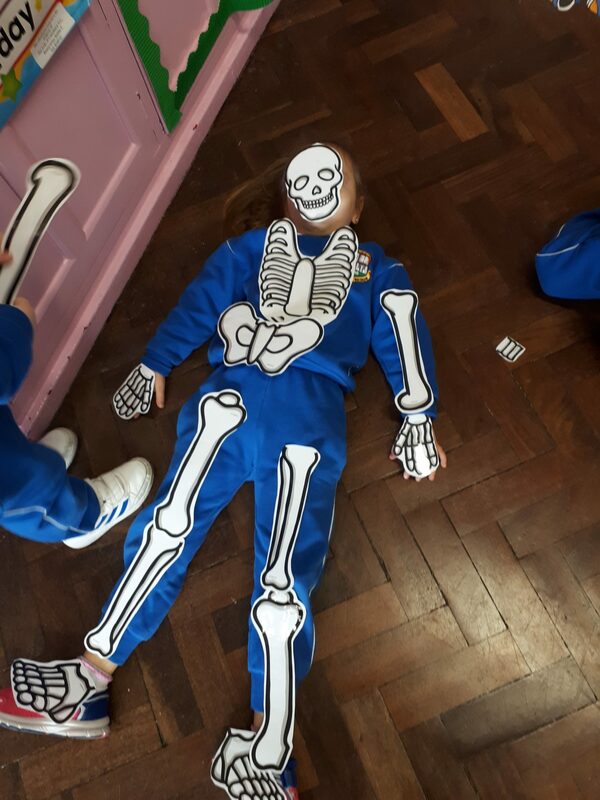 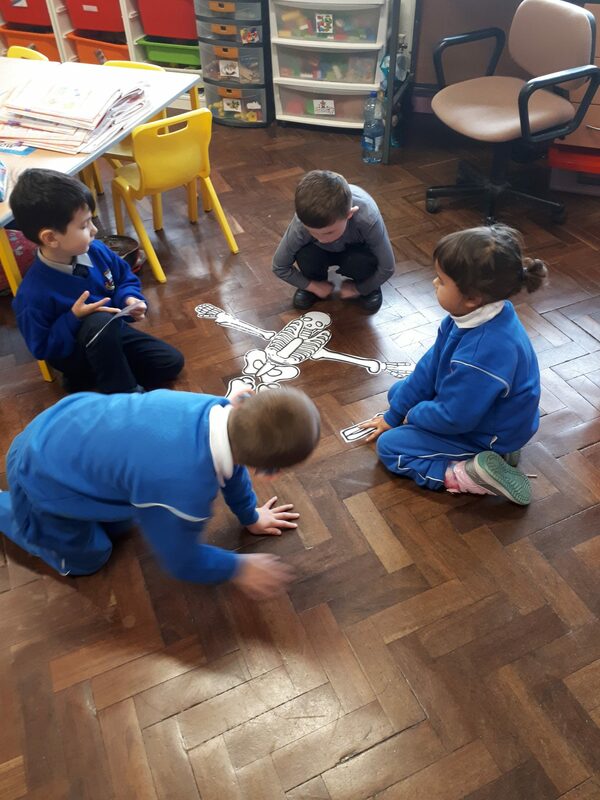 We had 2 new activities this week, a skeleton puzzle and making a Doctor’s case. 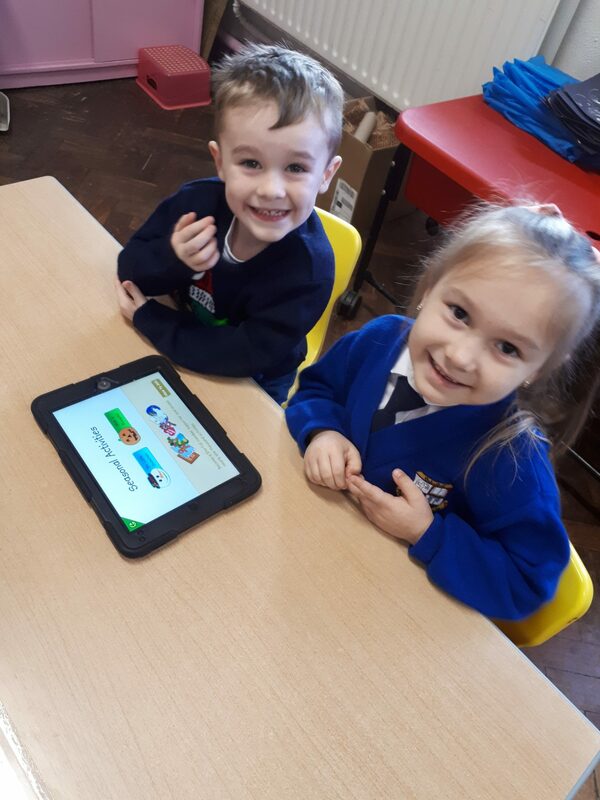 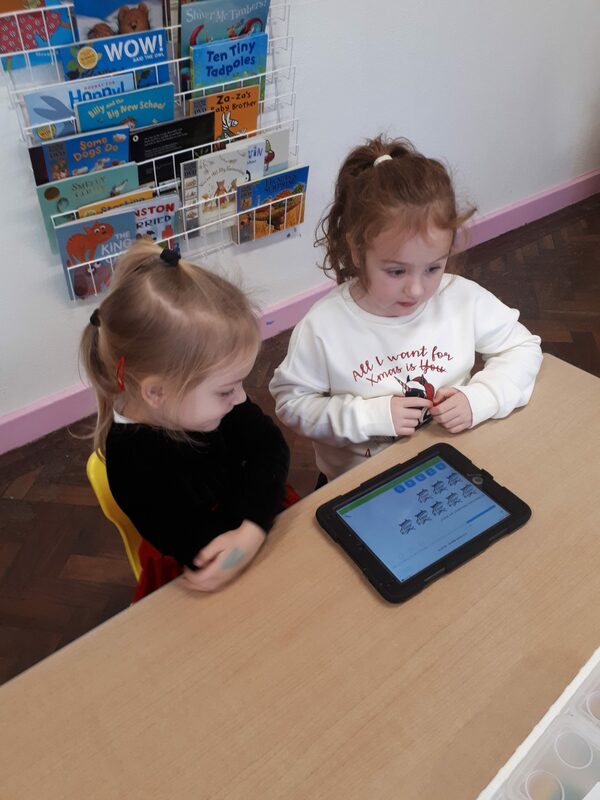 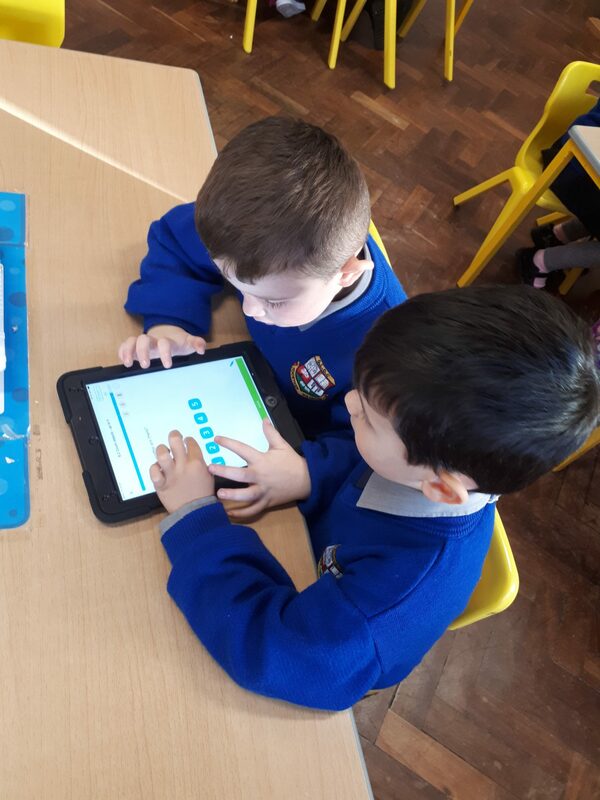 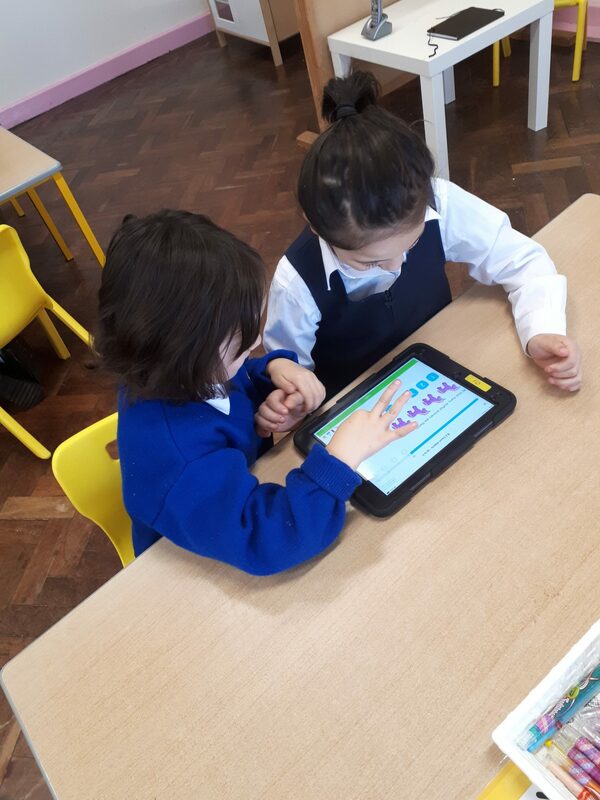 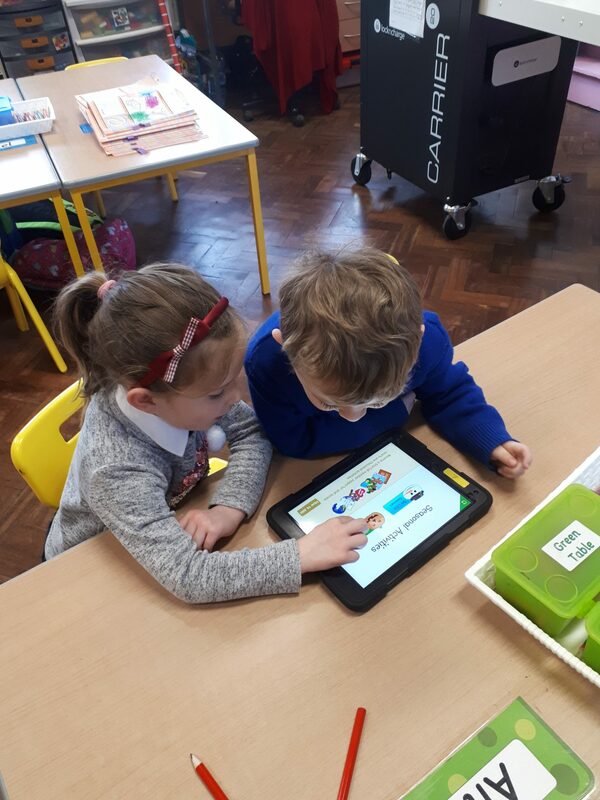 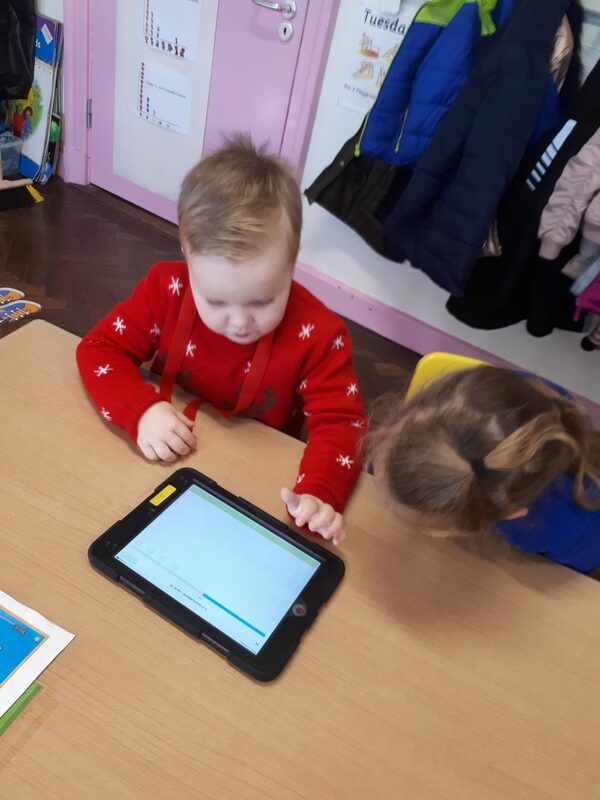 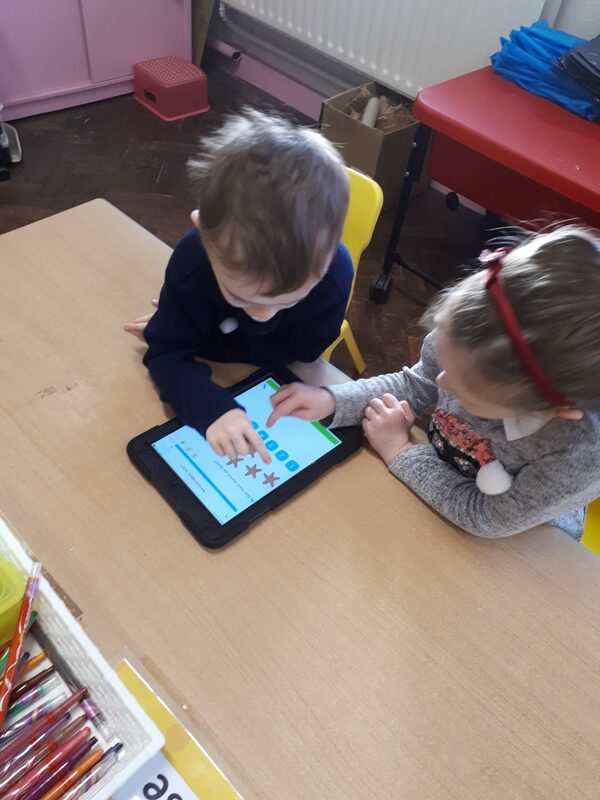 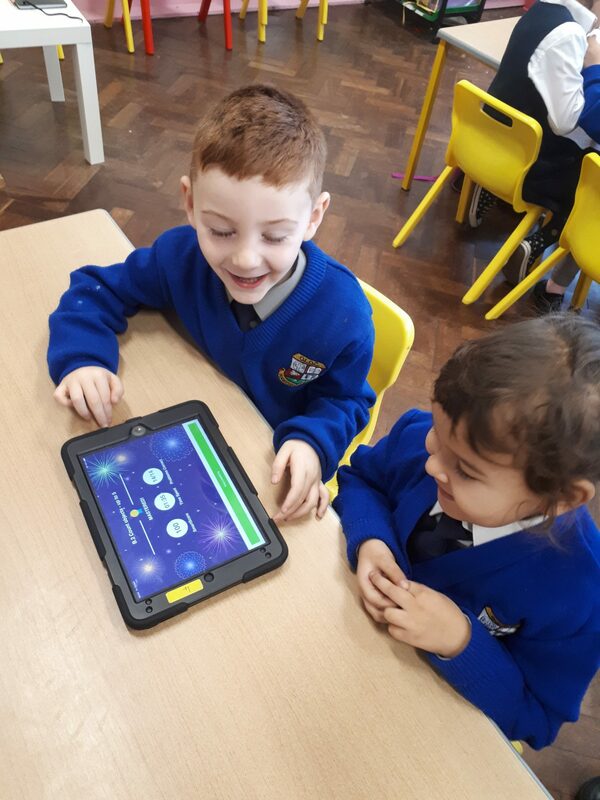 We had a chance to use the school iPads to do a counting activity on the IXL app and we used the Starfall app to practise our phonic sounds. 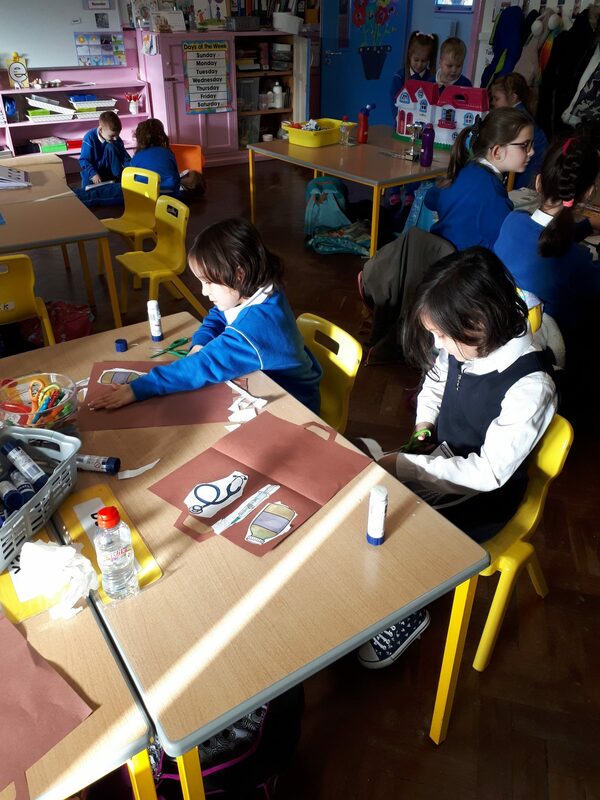 We began practising for our Christmas concert this week. 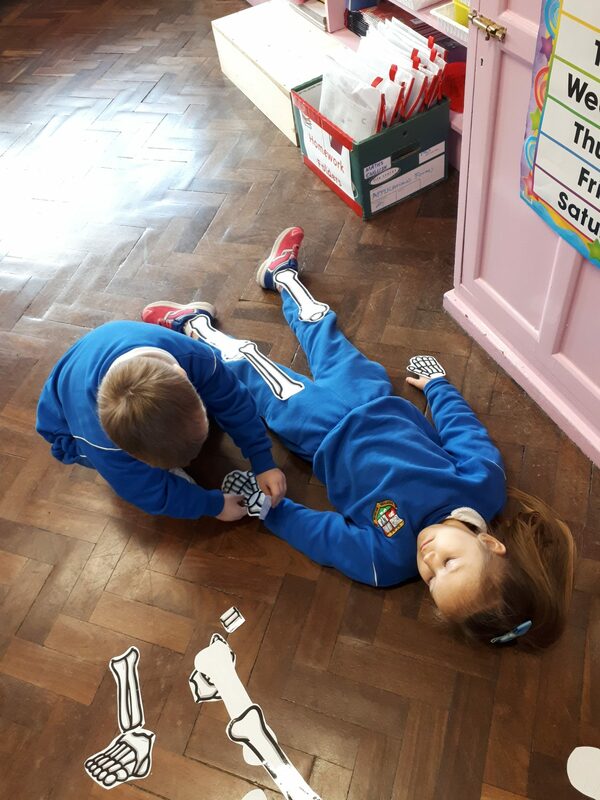 We’ve so much in-store for the audience!! 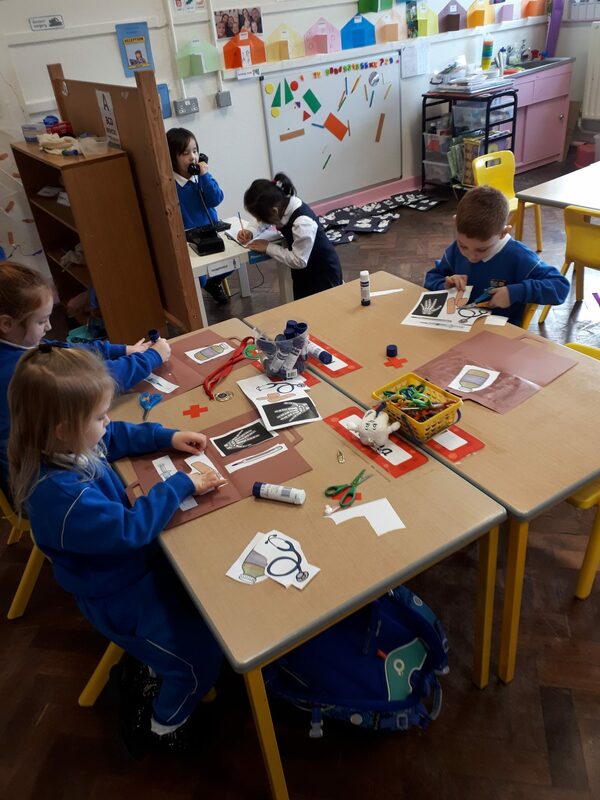 Make sure to get your tickets before they sell out!